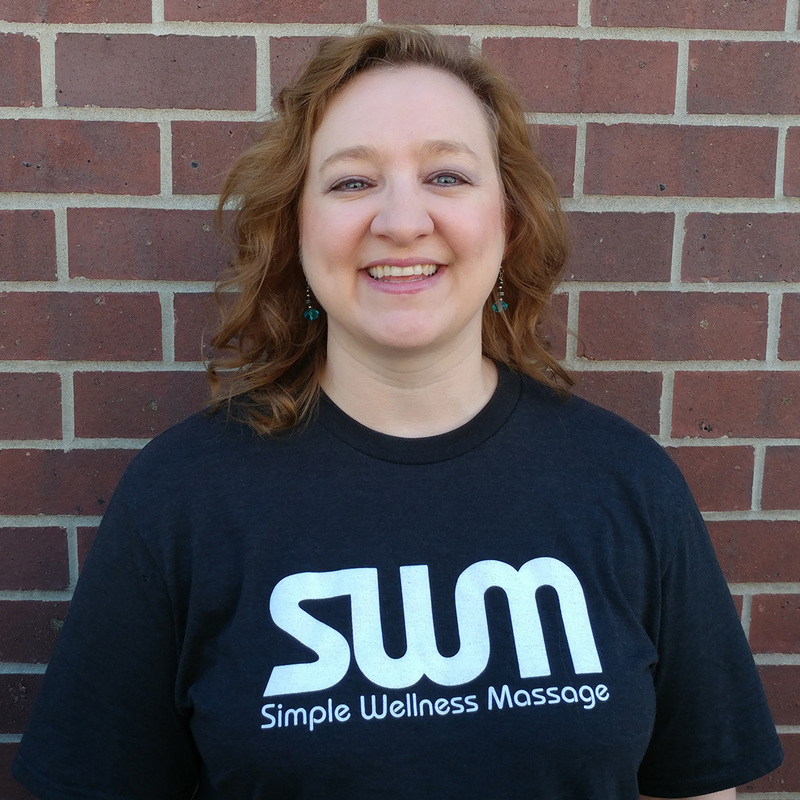 Tara was first Licensed as a massage Massage Therapist over 10 years ago. Tara specializes in focus point therapeutic massage. Tara is sure to find constricted and/or tight areas and do her best to help alleviate pain and discomfort. She has experience with Trigger Point therapy, as well as Swedish, Deep Tissue, Reflexology, Aromatherapy and Russian Sports Massage. In her customized sessions Tara uses techniques to help release constricted muscle tissue, assisting in bringing the body back to homeostasis. Tara attended the University of Nebraska – Lincoln, graduating in 2001 with her Bachelor’s Degree in Psychology. She received her massage education and training in Tempe, AZ, graduating in 2006. 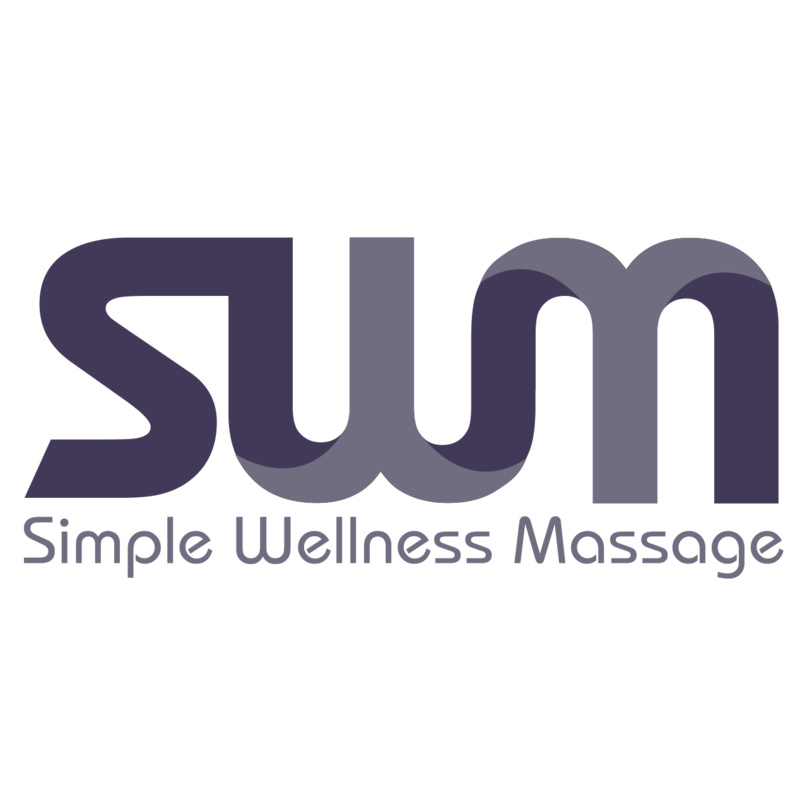 She loves practicing a slow to moderate rhythmic massage style with emphasis on releasing those constricted areas in muscle tissue and relaxation. With regards to the the relaxation component, falling asleep is not only welcome, but a personal goal with clients who come in struggling with stress and anxiety. Come see her today and get those tight spots you didn’t even know you had worked out and enjoy the body’s natural “feel good” response to massage as well!